A brand new raceday for Plumpton taking the total number of racedays for the 2018/19 season to 17. 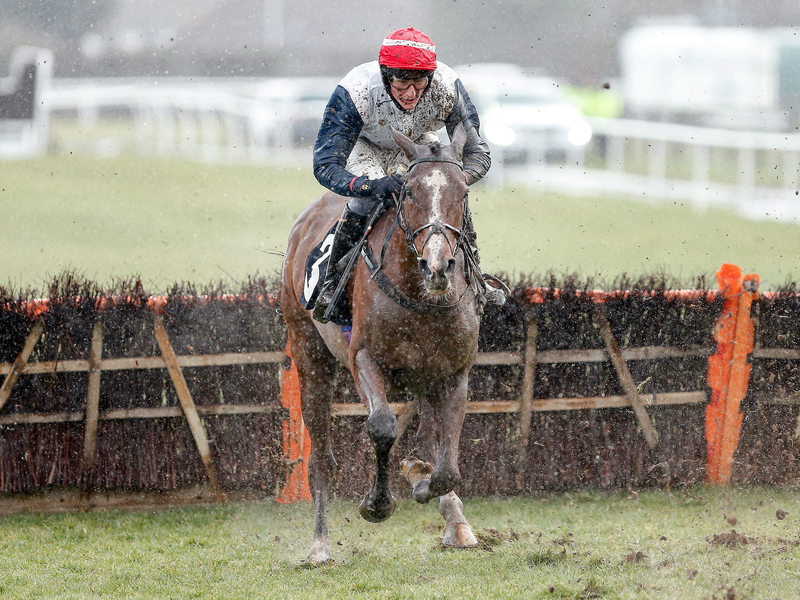 Why not come and take advantage of our bonus fixture and enjoy some competitive action, featuring the Class 3 Sky Sports Racing Handicap Chase from the Paddock Restaurant, where Dave Crosse will take you through the card and to final fence. 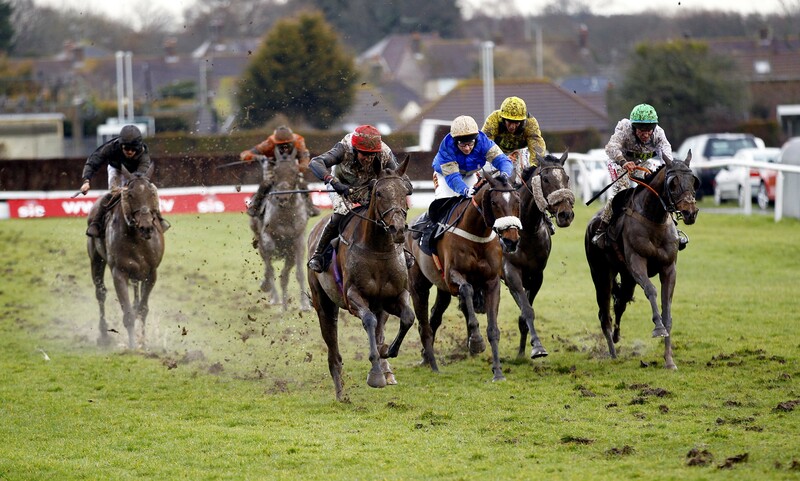 Get rid of those post Cheltenham blues, and enjoy a day at the races in the heart of East Sussex!